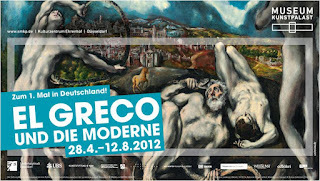 For the very first time in Germany, to rave reviews by the national and international press, 40 El Greco masterpieces are being shown at the Museum Kunstpalast. Combined with 100 works by modernist painters the exhibition shows how modernism was greatly influenced by El Grecos works. 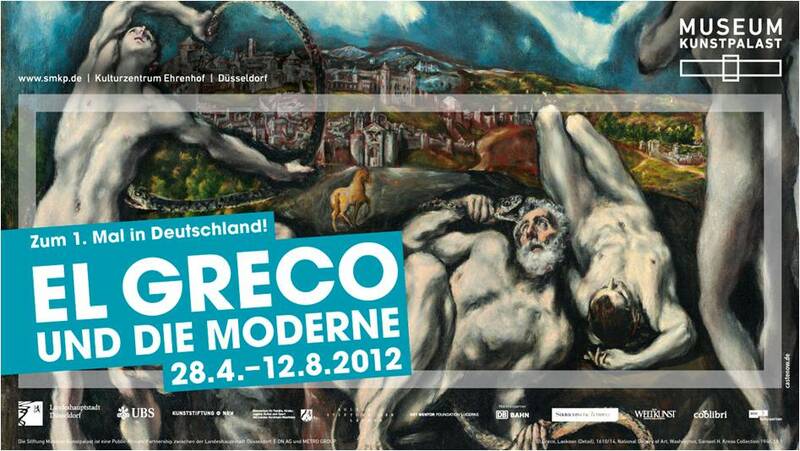 Visitors have the rare opportunity to see works by Max Beckmann, Cezanne and Picasso along side the only remaining picture panel of El Greco 'Laocoön' or the Opening of the Fifth Seal, painting which could have been painted 300 years before its time. 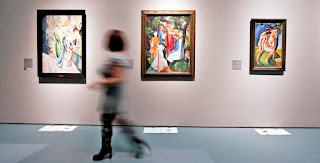 Works have been collected from some of the top art houses around the globe, such as the Metropolitan Museum of Art, NY, The National Gallery, London and the National gallery of Art, Washington, the Musée du Louvre, Paris and the MoMA, NY. Museum director, Beat Wismer, prepares for another interview. 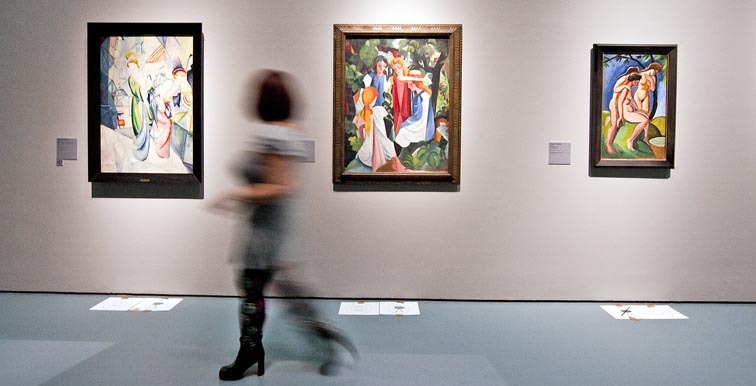 The Independent, one of the UK's top broadsheets compliments curator and museum's director Beat Wismer: "In its quiet, reasonable way, the Kunstpalast rewrites the history of a strand of modern art".